Learn about the Michael teachings! Michael is a channeled entity that helps you understand the unique qualities you bring to the world, and learn why people and societies are the way they are. Join us for two hours of live channeling with Shepherd Hoodwin. 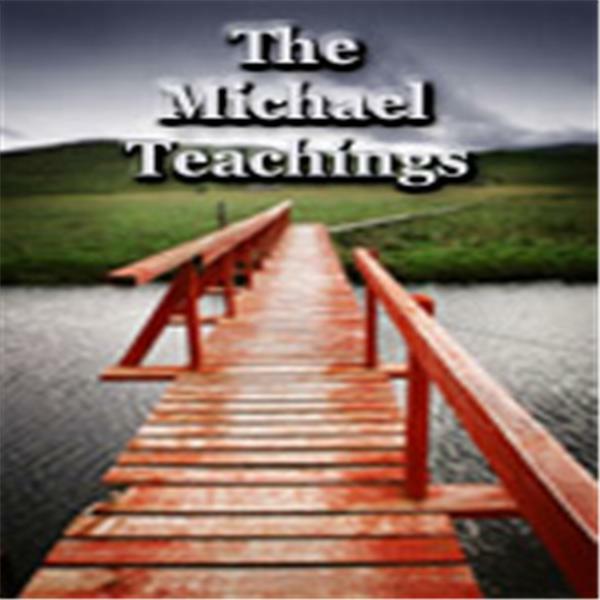 Learn about the Michael teachings . Also, read more about Soul Age. Join us for two hours of live channeling with author and Michael teachings channel, Shepherd Hoodwin. His topic: Soul Age. Learn more about the Michael Teachings. Join us for a special Michael teachings workshop with Shepherd Hoodwin.